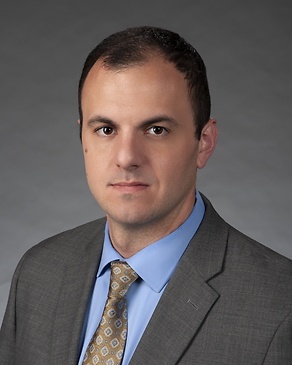 Nicholas (“Nick”) Kemper is an Associate in the Corporate, Securities & Finance practice group. Mr. Kemper focuses his practice on representing companies in a variety of transactional and securities matters, including mergers and acquisitions, securities offerings, corporate finance, entity selection, and corporate governance. Mr. Kemper also has significant experience advising property owners and developers in the acquisition, disposition, finance, and development of retail properties, mixed-use projects, and multifamily developments. Associate counsel representing private company in acquisition of $8 million office complex in Richmond, Virginia. Associate counsel in asset sale of residential real estate development company. Lead counsel representing private lenders in syndicated loan transaction for acquisition of residential real property development.